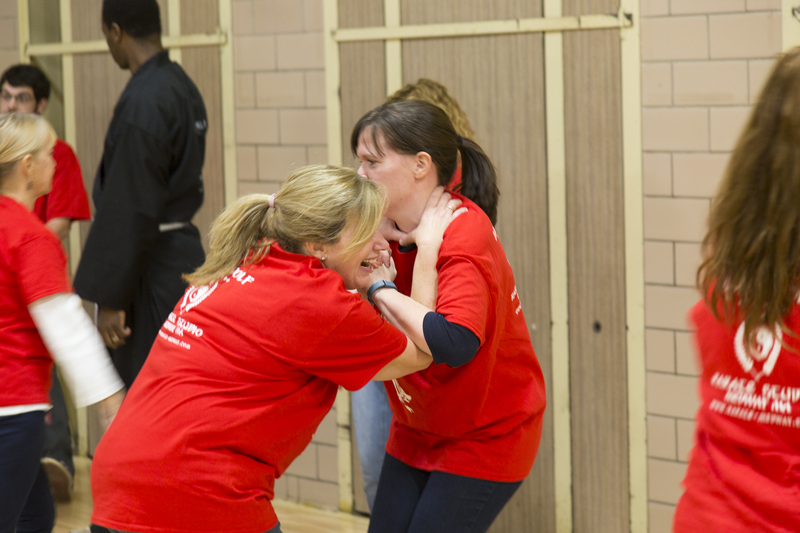 Learn more about our classes, and keep up to date with notices. At Lone Wolf Kajukenbo, you will learn: practical self defense, traditional and modern techniques and forms (kata), sparring/grappling. adults and high school age youths. We are not a franchise. We are a small family-owned school, founded and operated by town residents. 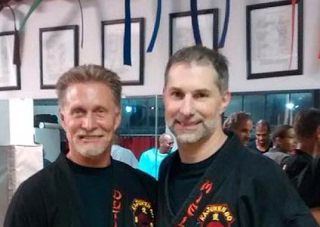 Sifu Tony “Lone Wolf” Miele, our resident Instructor and founder of the Medway studio, holds a third degree black belt in Kingi Method Kajukenbo. 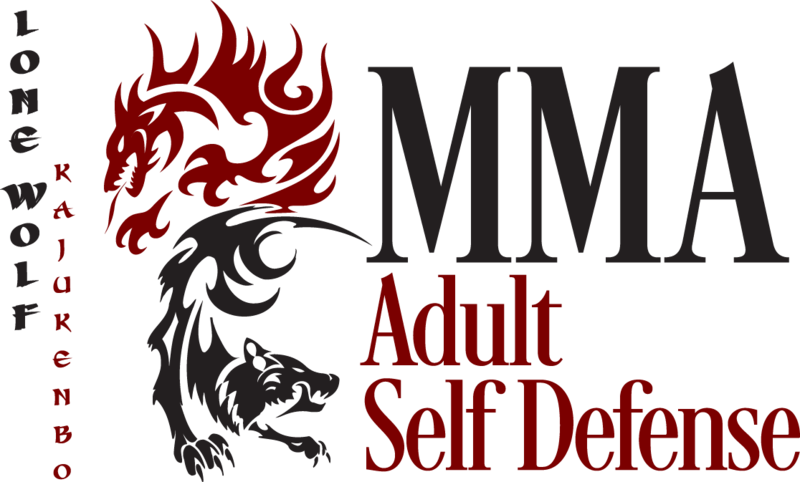 Sifu Miele’s martial arts background is as multi-faceted and multicultural as the curriculum taught at Lone Wolf Kajukenbo, having studied styles with origins and cultural influences from Hawaii, the U.S., Japan, Okinawa, Korea, China, and the Philippines. 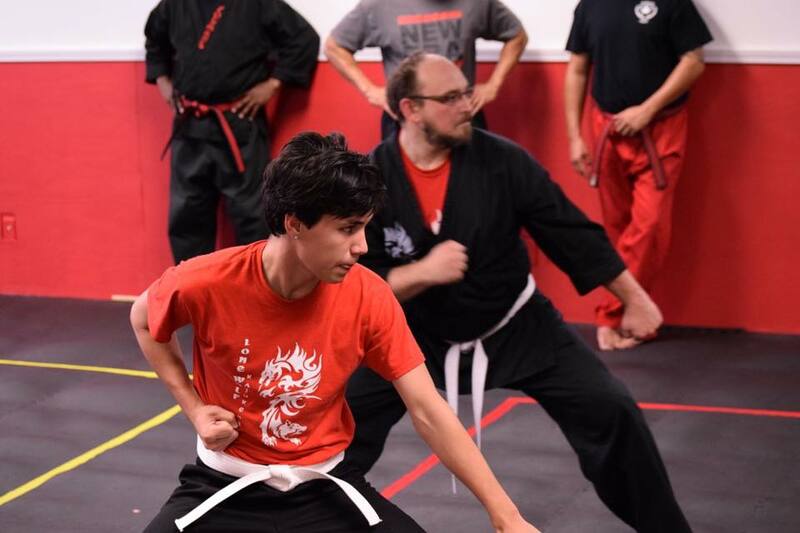 With over thirty-five years experience in the martial arts, Sifu Miele has studied Kajukenbo (Kingi Method), Kenpo (Kalaii Griffin – old school “Iron Dragon” style, 1980s Springfield, MA), Shotokan Karate, Tang Soo Do (Korean Karate), Shaolin Hung Fut Kung Fu (Hung Gar and Fut Gar), Taekwondo, Hopkido, and Aikido (both Ki Society and United States Aikido Federation affiliated schools). 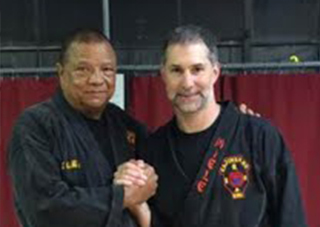 Sifu Miele was given his black belt and the fighting name “Lone Wolf” by his first teacher in the Martial Arts, Professor Robert “Tornado” Dutilly, who holds an eighth degree in Kingi Method Kajukenbo. At Lone Wolf Kajukenbo, we teach the art of Kajukenbo. 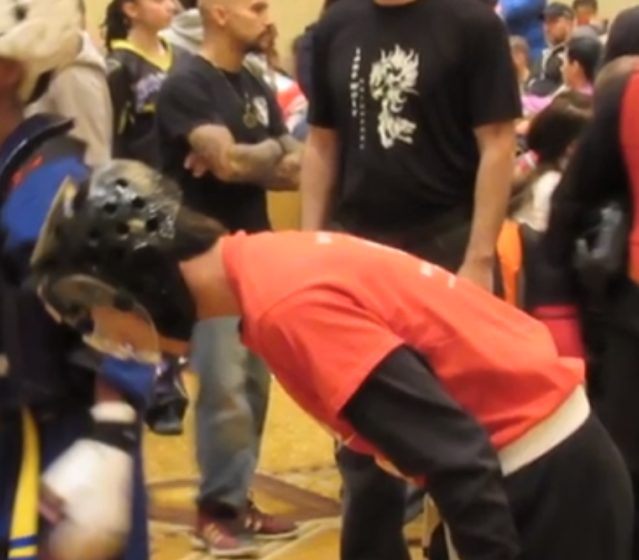 Kajukenbo is a unique style of martial arts that was created by five black belts from various martial arts backgrounds. They came together and trained to create the ultimate fighting art. The elements of the term Kajukenbo represent the origins of the system. KA (long life) – comes from Korean Karate, an art form that places emphasis on hard and powerful techniques. The karate influence was from the late Peter Y.Y. Choo. JU (happiness) – comes from Judo and Ju-jitsu, an art form that places emphasis on throwing, locks and sweeps. The judo and ju-jitsu influence was from Joseph Holck and Frank Ordonez. KEN (fist) – comes from Kenpo, an art form of karate that not only stresses the hard and powerful movements, but emphasizes multiple and fluid hand techniques. The kenpo influence was from the late Sijo Adriano Emperado. BO (style) – comes from Chinese boxing. Chinese boxing means Kung-Fu, an art form that places emphasis on flexibility and agility, parrying and evasive movements that flow together. The Chinese boxing influence was from the late Clarence Chang. 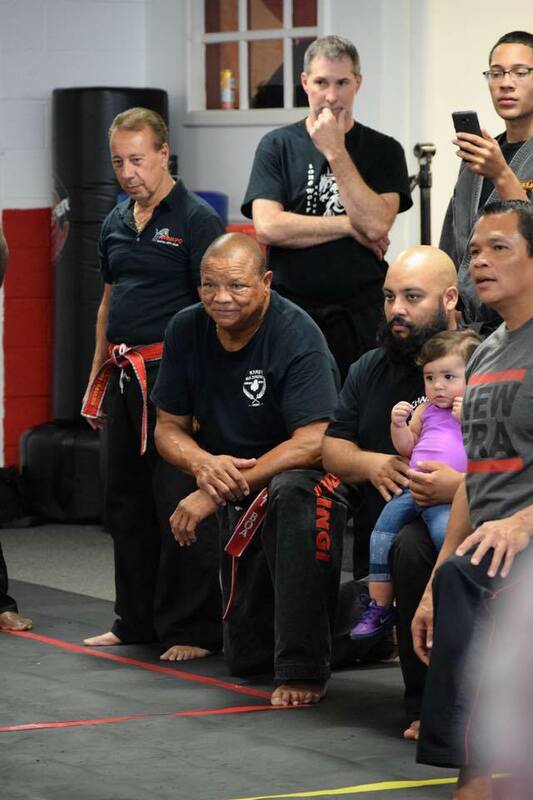 As proud members of the East Coast Group of the Kingi Kajukenbo Ohana, our instructors train regularly with several prominent Kajukenbo professors and grandmasters, including New England eighth degree black belt Professors Tornado Dutilly, Charlie Youmans, and Wildcat Molina, and Senior Grandmaster Rick Kingi. For more information about Kajukenbo, and about our lineage under SGM Rick Kingi, click here..